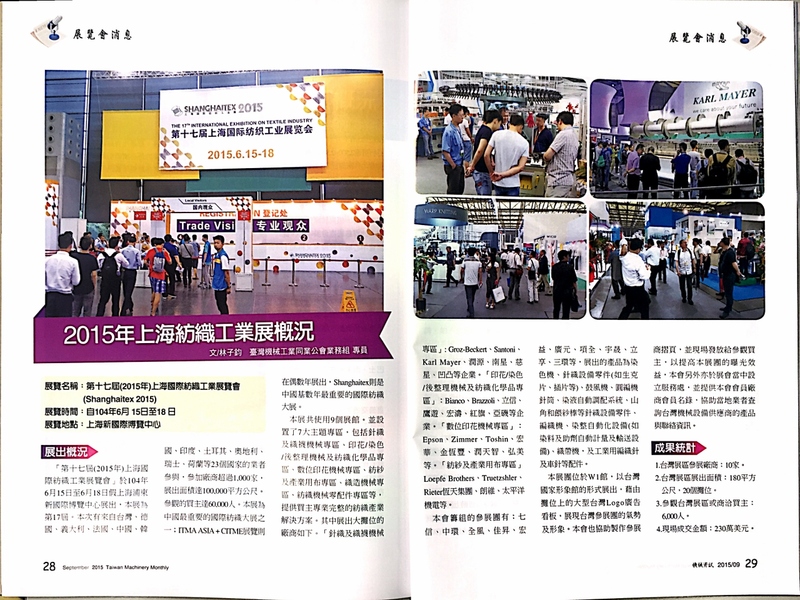 The 17th International Exhibition on Textile Industry / Shanghaitex was held from June 15 to 18. 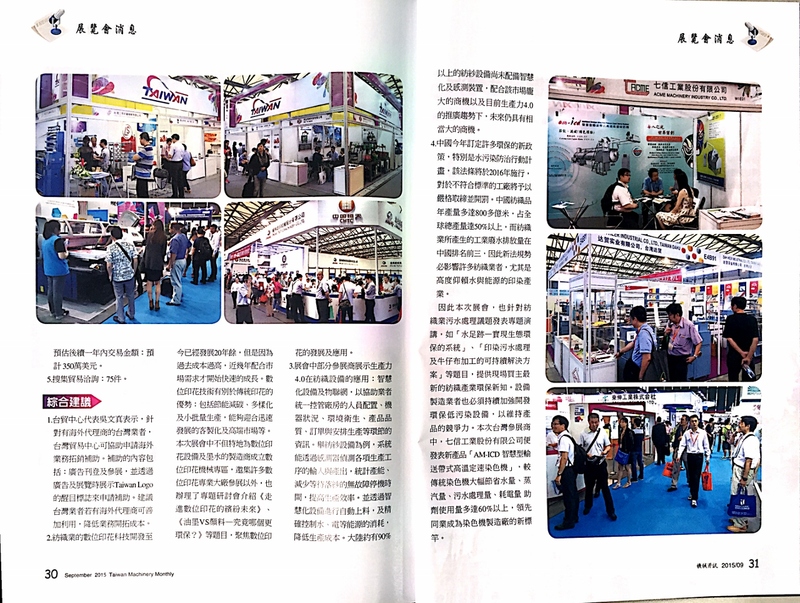 Exhibitors came from Taiwan, Germany, Italy, France, China, Korea, India, Turkey…etc. 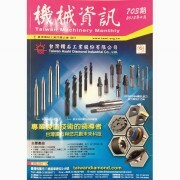 It had more than 1,000 firms. 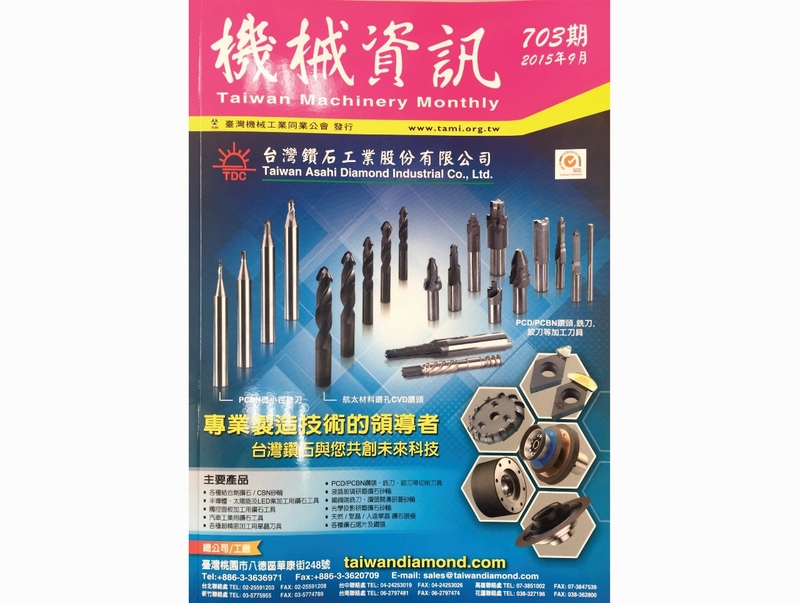 Taiwanese firms, including Center Circle, Three Circle, One Point, San-Da, Well-Knit, exhibited from knitting parts to Machinery.